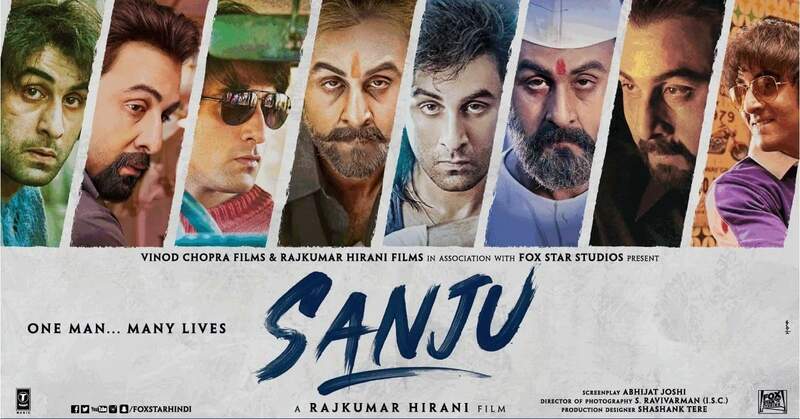 Star Plus will host the world television premiere of Sanjay Dutt’s biopic ‘Sanju’ on 14 October at 1 pm. Directed by Rajkumar Hirani and written by Hirani and Abhijat Joshi, the film star Ranbir Kapoor who received several accolades for his portrayal of Sanjay Dutt. The biographical film follows the life of Bollywood actor Sanjay Dutt, his addiction with drugs, arrest for alleged association with the 1993 Bombay bombings, relationship with his father, comeback in the industry, the eventual drop of charges from Bombay blasts, and release after completing his jail term.